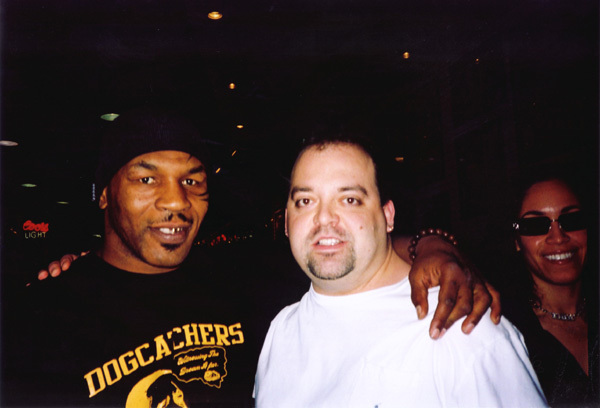 Mike Tyson & Derek Herd in Las Vegas, USA. 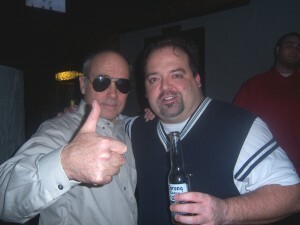 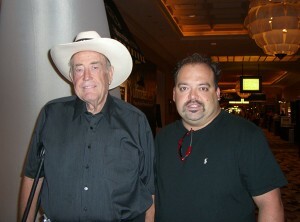 Doyle Brunson & Derek Herd at the WSOP. 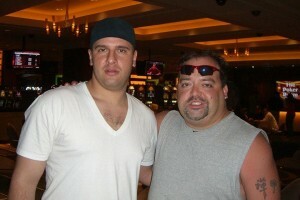 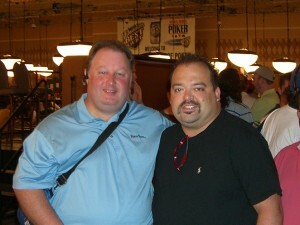 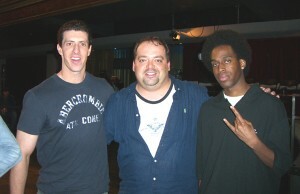 Greg Raymer & Derek Herd at the WSOP. 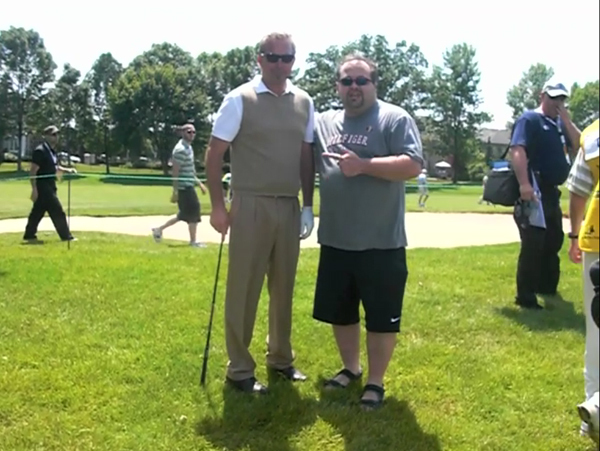 Kevin Costner & Derek Herd on the links. 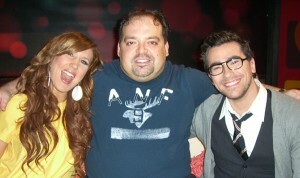 Audrina Patridge & Derek Herd behind the scenes of "The Hills: The After Show"
Jessi Cruickshank, Derek Herd & Dan Levy behind the scenes of "The Hills: The After Show"
Terrance Zdunich & Derek Herd at the "Repo The Genetic Opera" world premiere in Montreal, Canada. 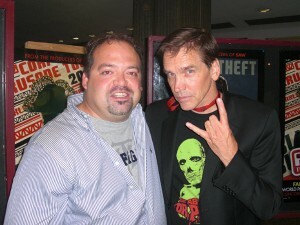 Derek Herd & Bill Moseley at the "Repo The Genetic Opera" world premiere in Montreal, Canada. 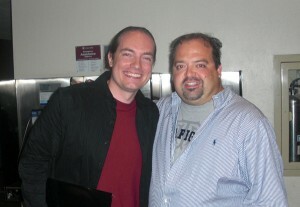 Alexa Vega & Derek Herd at the "Repo The Genetic Opera" world premiere in Montreal, Canada. 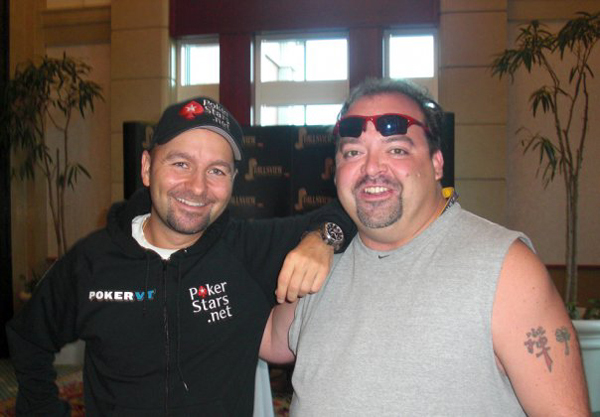 Daniel Negreanu & Derek Herd at WPT Canadian Open. 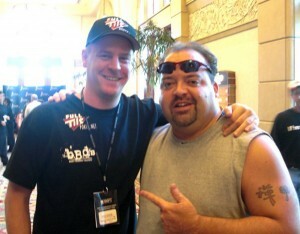 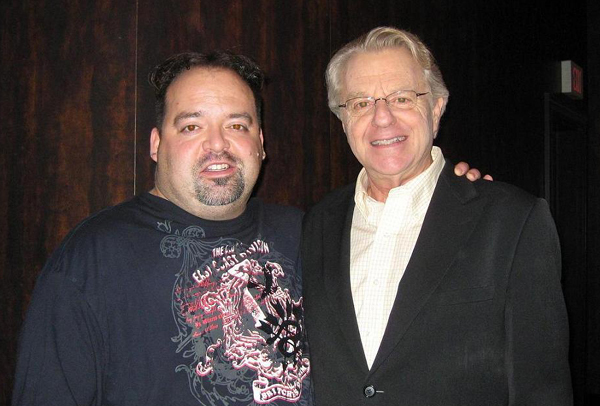 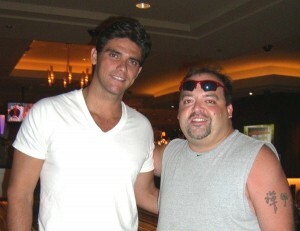 Erick Lindgren & Draake Herd at WPT Canadian Open. 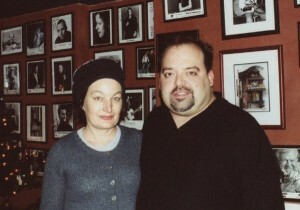 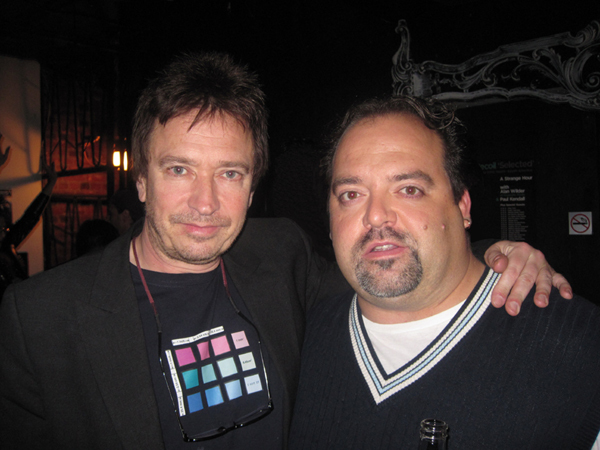 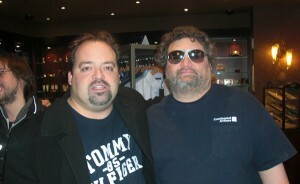 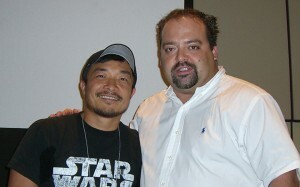 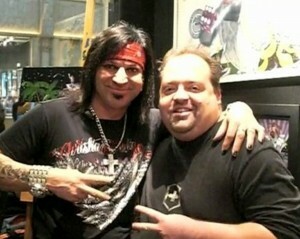 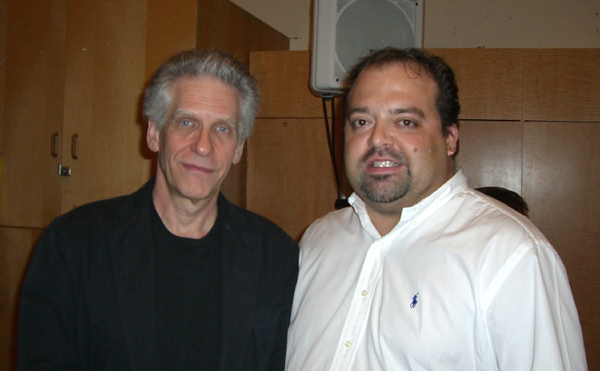 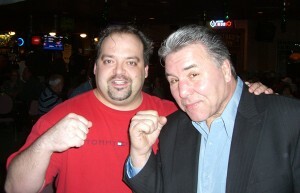 Derek Herd & Artie Lange in New York, USA.